Diabetes, Healthy Feet and You program includes a community peer-lead workshop for patients (and their caregivers), supporting materials for clinician and screening tools. Also, we offer patient information such as: a list of questions to ask their doctor, a shoe fitting guide, video guides, an interactive online tool to help patients examine their feet, identify their risk, manage their foot care, and select appropriate footwear. 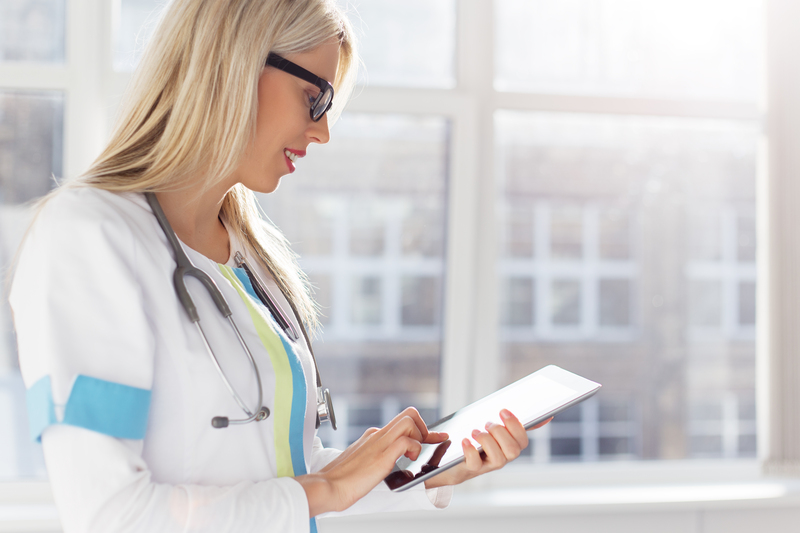 Sign-up to receive monthly tips to share with your patients: click here. 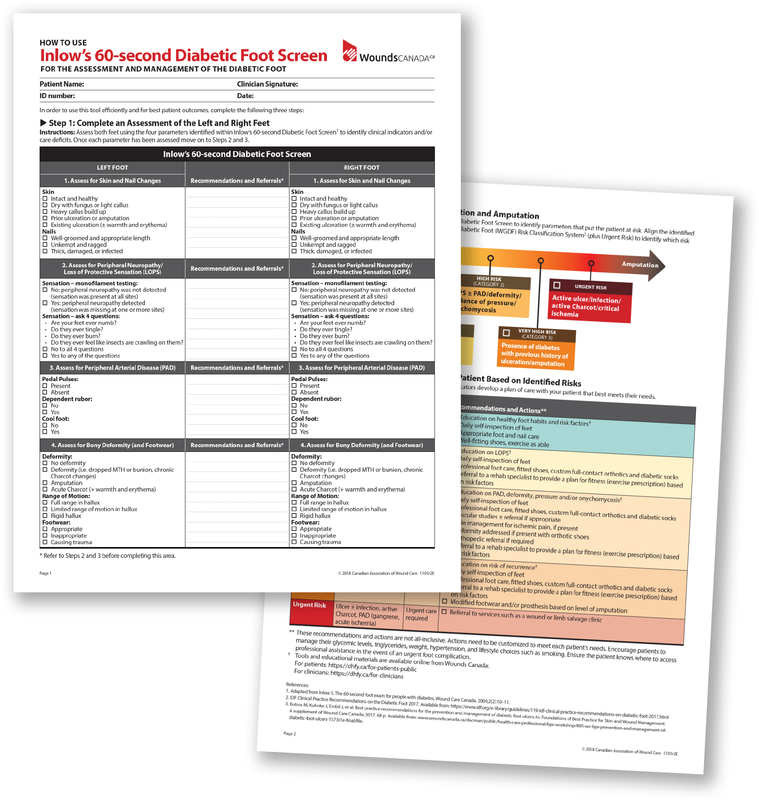 Diabetes, Healthy Feet and You provides clinicians working with persons with diabetes multiple tools to help promote a health foot care routine.